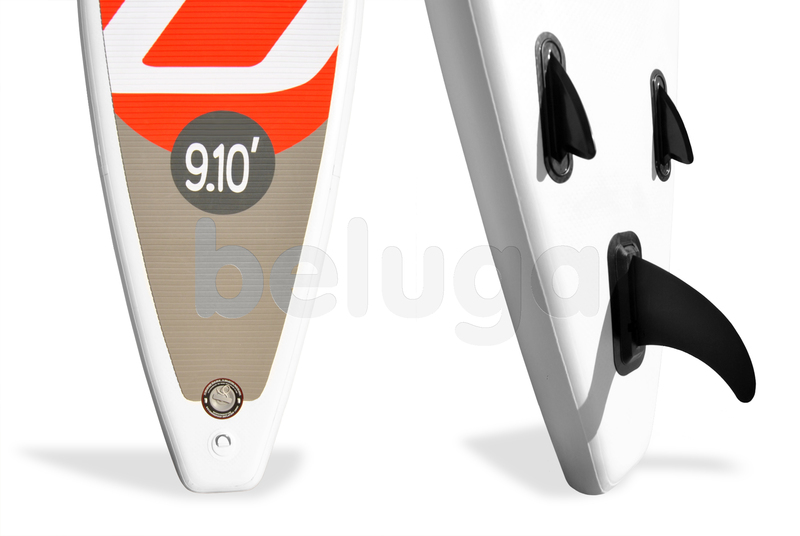 One of the most important advantages of Beluga 9’10 Wave Rider Paddle Board is in its sharp form. This feature provides the best wave tracking for riders. 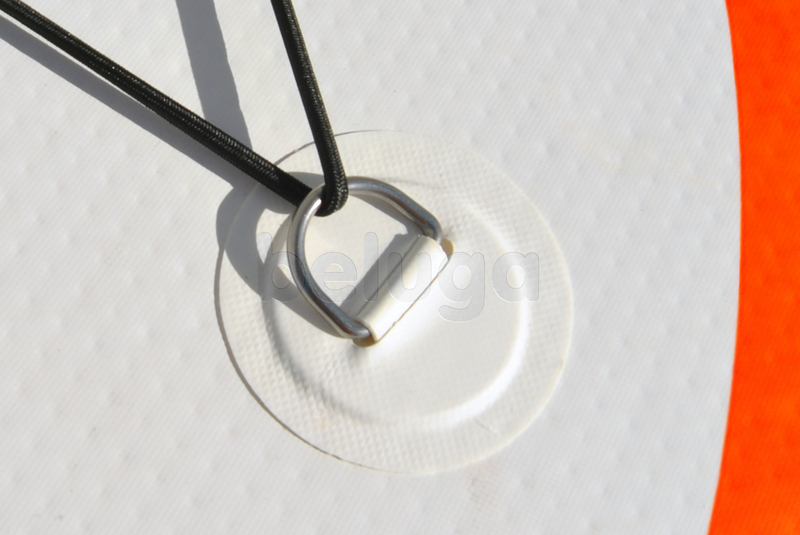 So, the model perfectly suits for the most extreme paddling conditions. 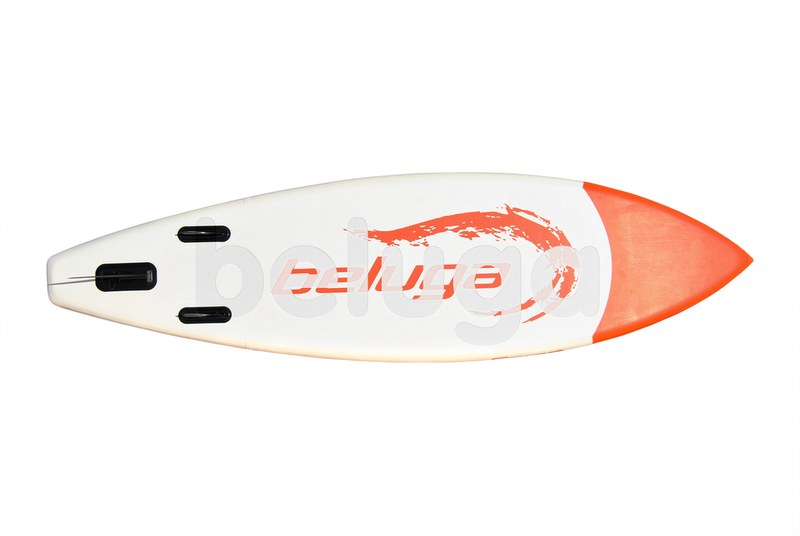 Beluga 9’10 Wave Rider Paddle Board is the best choice for those riders who prefer high speed, clear paddling control and radical maneuvers within the highest waves. 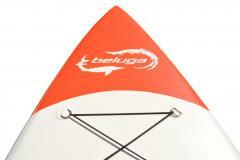 Enjoy the new Fusion technology by Beluga with the most rapid and easy to operate paddle board model! When I evaluated possibilities of this board, I came to conclusion that it is also perfectly suitable for quiet pastime on water. It is possible to float quietly on water and not to wait when there will be a high wave. 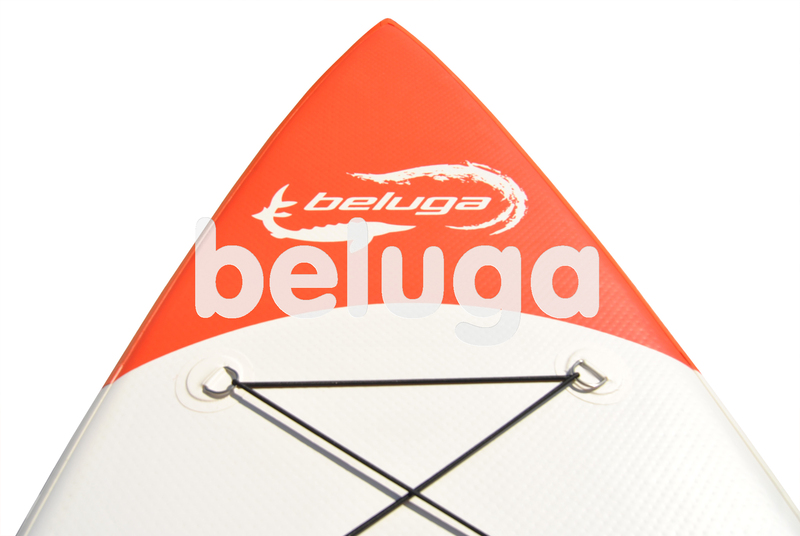 This board is suitable as well as for surfing, and for paddling. Personally for me it is excellent news. I am a fitness paddler. 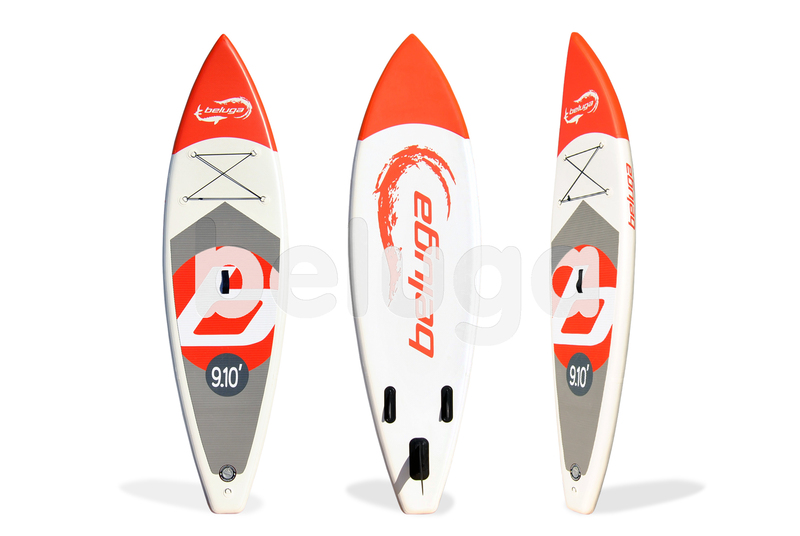 We put it to the test .We paddled it at 15 psi and 22 psi. No problem. 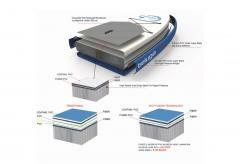 We left it pumped up for 2 months and it did not lose air. Weight ranges from 60 lbs to 200 lbs, kids, beginners and old people ,everyone did quite well on it. Step back turns are quick and great fun. Also this board tracks quite well. The nose rocker is outstanding. Rivers and ocean are next. Hi, everybody. I want to share the joy about this unique board. I live in Baton Rouge in Louisiana. There are in this beautiful town excellent beaches for Paddleboarding. For example Comite River Park. This excellent place, and I have ride with pleasure this perfect board. I recommend to everyone to try. All my dreams come true! This board is what I dreamed 5 years of. Finally my dreams come true. Thanks to my friend Kevin, who has presented me this fantastic board for birthday. Now I learn to be a surfer. I hope it will turn out. This inflatable Beluga Wave paddle board is a perfect board for waves. 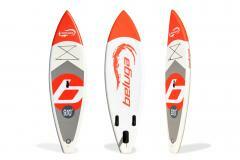 I have bought this board last month. I want to go in the summer to Hawaii and try to surf it. And someone said me, that this board isn't worse than traditional wooden at all. Here I will also check.